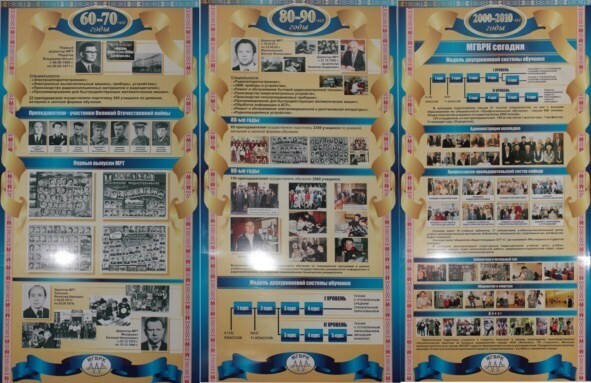 BSUIR | Affiliate "Minsk Radioengineering College"
Our college has a long and colorful history. Minsk Radio Engineering technical School was founded on July 2, 1960 on the basis of the resolution No. 383 of the BSSR Council of Ministers. Having started its activity in the period of formation and development of the radio electronic industry in the Republic of Belarus, the radio technical school was gradually transformed into a higher college. 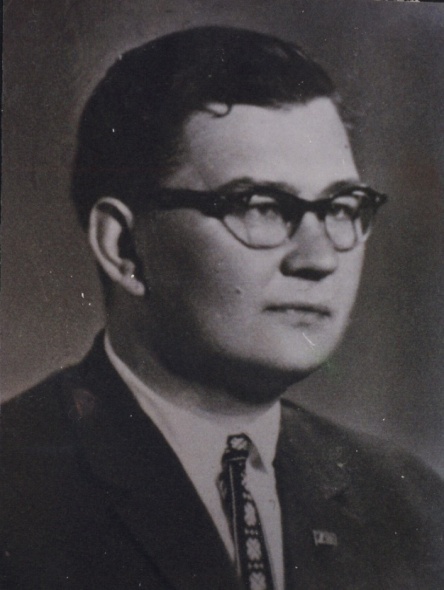 On September the 1st, 1960 200 pupils began their studies in newly-opened Minsk Radiotechnical school, the foundation of which was caused by the rapid development of radioelectronics and computer techniques, which revealed the need of the Republic for the qualified technical staff. The first students were taught in the specialties: "Electronic computers, tools and devices", "Radio equipment", "Production of radio-isolation materials and radio components," "Programming for high-speed computers." 22 teachers trained specialists in full time and correspondence forms of education. 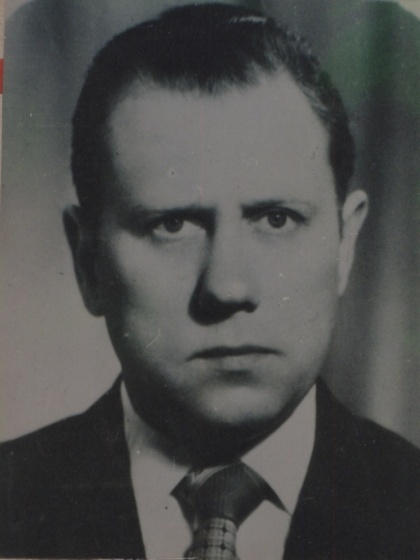 Among them there were participants in the Great Patriotic War, including the Hero of the Soviet Union Ivan Eliseevich Sambuk. 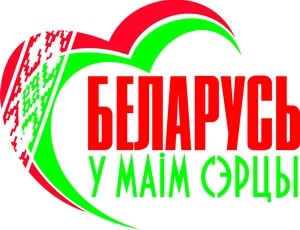 In 1991, the order of the Ministry of Public Education of the Republic of Belarus №144 of 17.06.91 came out. 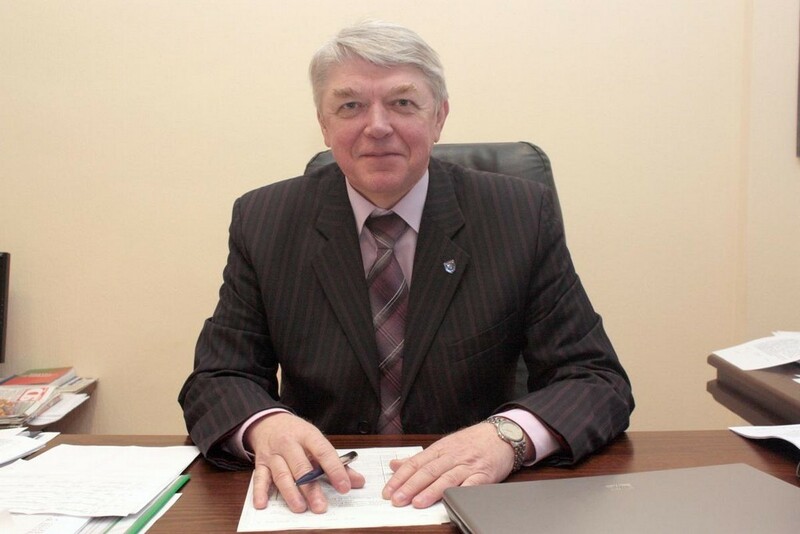 "On the transformation in the order of the experiment of the Minsk Radio Technical College into a new type of educational institution - the college." In 1995, the college was again reorganized and received a new status and name - Minsk State Higher Radio Engineering College. 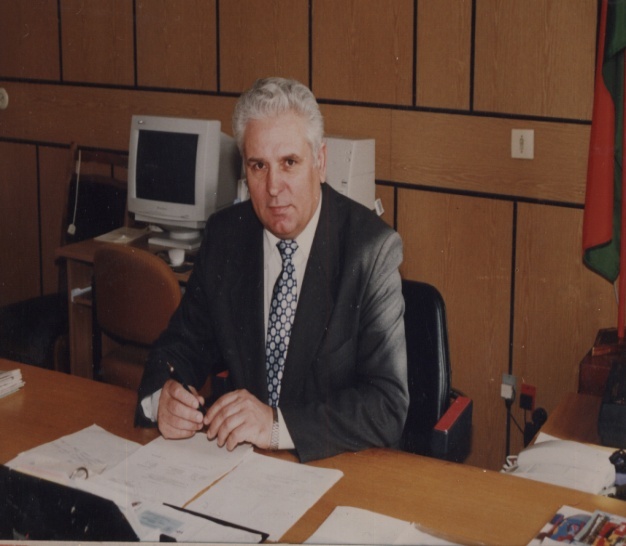 Students who studied at the first and second year and showed good knowledge of the subjects who passed the test and confirmed their knowledge in the tests were transferred to the second level of education, receiving pedagogical education together with the knowledge of special subjects, and after the end of Minsk State Higher Radio Engineering College got the profession of a radio engineer, economist, teacher-programmer. 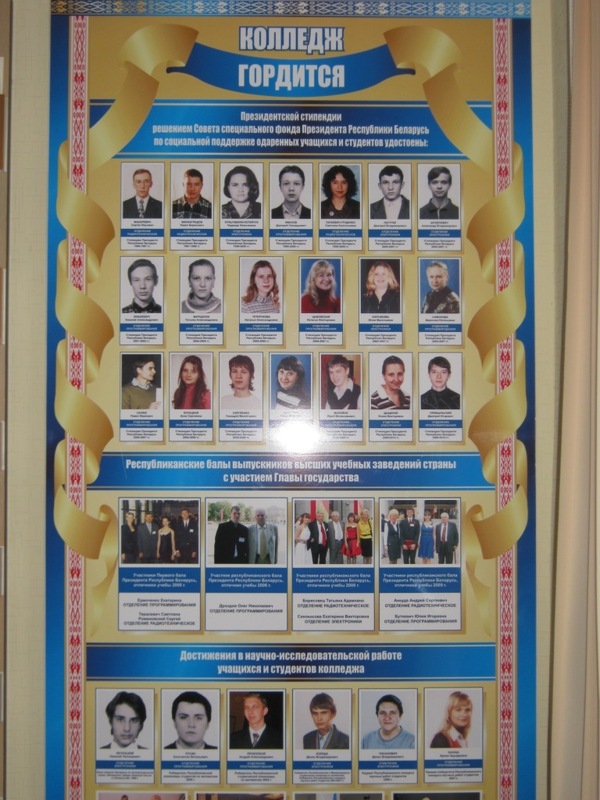 The first twenty students with higher education graduated in the specialty "Vocational training" in 1998. 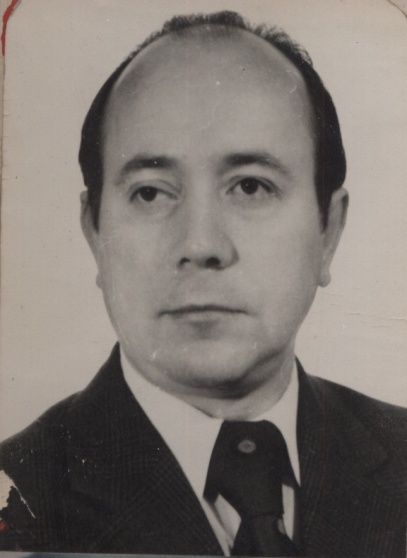 Malishevsky V.F. - from 1981 to 1985. 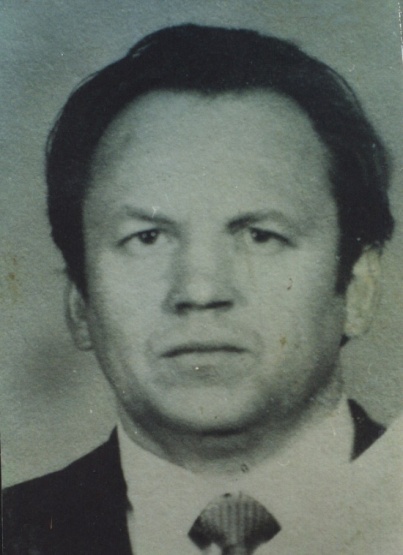 Tsyrylchuk N.A. - from 1985 to August 2010. Ankuda S.N. - from September 2010 to August 31, 2015. Since 01.09.2015, - Director of the college. employees Andrenenkov T.S., Dubovika N.G., Efremova T.S., Malyshko I.A., Pinchukovu R.D., Suprunovich L.F., Khudoley M.A. 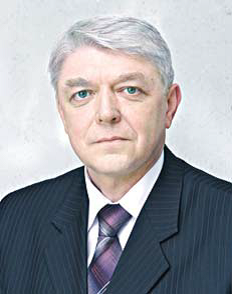 Tsyrylchuk N.A., honored worker of education of the BSSR, awarded with the Honorable sign "Excellent worker in the education of the Republic of Belarus", Ph.D., professor, director of the technical school since 1985, from 1995 to August 2010 rector of Minsk State Higher Radio Engineering College, passed away on July 1, 2011. Over the years, the activities of our college have been marked by numerous individual and collective awards, prizes, and gratitude. 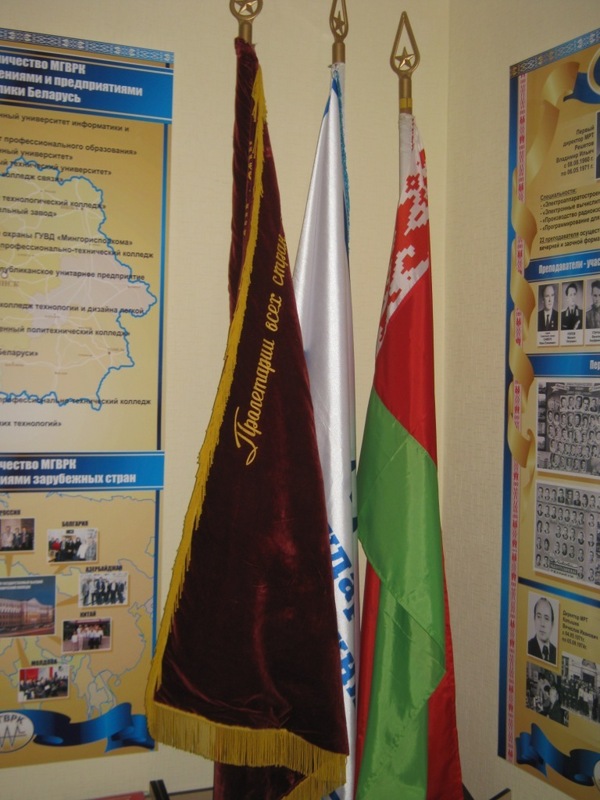 As a result of the All-Union Socialist Competition among the secondary technical educational institutions of the USSR, our college (which was Minsk Radio Engineering technical school that time) took first place in 1987 and 1988 and was awarded the Red Banner of the Ministry of Higher and Secondary Special Education of the USSR and the Central Committee of the Trade Union of Education Workers of Higher Education and Scientific Institutions, and in 1990 - the Red Banner of the Ministry of Education of the BSSR. The pride of the college are students who are the winners of city, republican and international Olympics, competitions, exhibitions, competitions. volunteer work of security guards. Together with the deep knowledge gained in the college, our students have the opportunity to improve their sports skills and improve their physical training, including participating in different competitions. 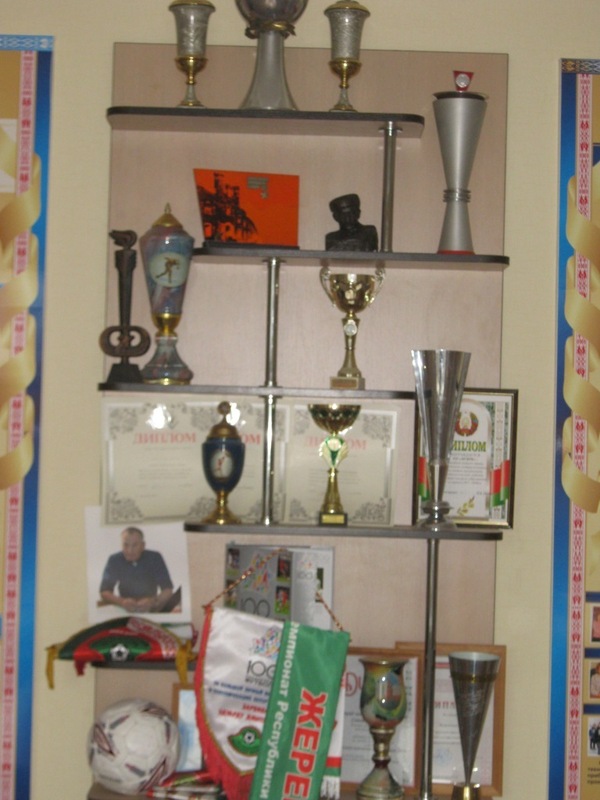 Just look at the cups, certificates, medals displayed at our museum. The Radio Engineering College cooperates with educational institutions and enterprises of the Republic of Belarus: the Belarusian State University, the Belarusian State Polytechnic Academy, the Belarusian State University of Informatics and Radioelectronics, Gomel Higher Technical University of Electrical Engineering, Minsk Vocational School No. 71 of machine building enterprises, the Integral, "BT and Informatics", "Horizon". The Radio Engineering College cooperates in the framework of international projects with: the Mittweida Graduate School, the University of Applied Sciences (Germany), the Auden Technical College (Denmark), the Vilnius College of Higher Education (Lithuania), the Kaunas College of Higher Education (Lithuania), the Kaunas Collegium, Jonus Radvili (Lithuania), Kiev professional pedagogical college named by A.M. Makarenko (Ukraine), the Technical University of Gabrovo (Bulgaria), the International Institute of Management (Arkhangelsk, Russia). From 1999 to 2015, international scientific and practical conferences were held annually on the basis of our college. There were representatives of Sweden, Denmark, Germany, Russia, Azerbaijan, Lithuania. A lot of our teachers took part in these conferences. Based on the results of the conferences, scientific articles were published. 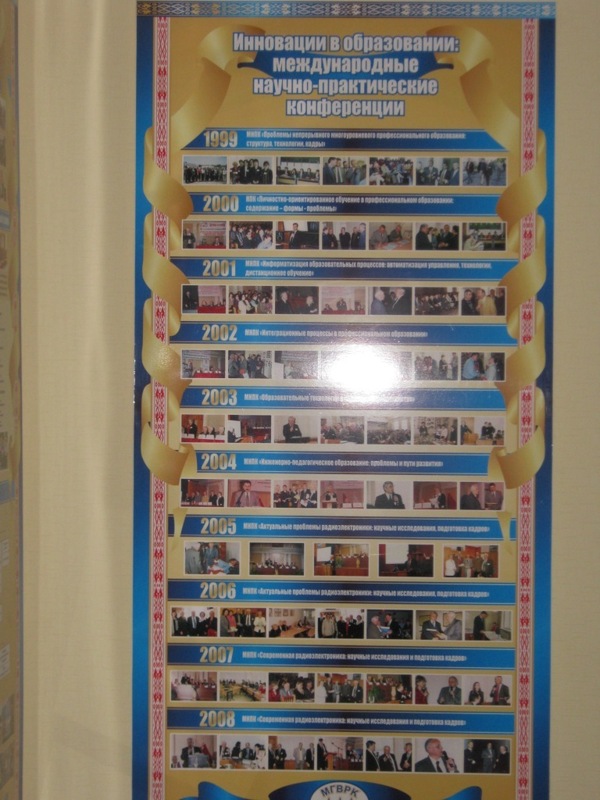 Since the establishment of the technical school, the name of the school has changed, the curricula have changed, new graduates have come to replace graduates, wishing to acquire professional skills, many teachers retired, young people came to acquired experience and high-level skills over the years. And only a huge work of teachers, increasing the tradition of college and fame among the enterprises of the republic were not changed. Over the years, more than 21,000 specialists have been trained in our educational institution, of them more than 900 people with a higher education in the specialty "Vocational training". Graduates of our college are distinguished by deep professional knowledge, confident possession of modern technologies. A lot of them have become skilled workers, well-known scientists, radio electronics specialists.